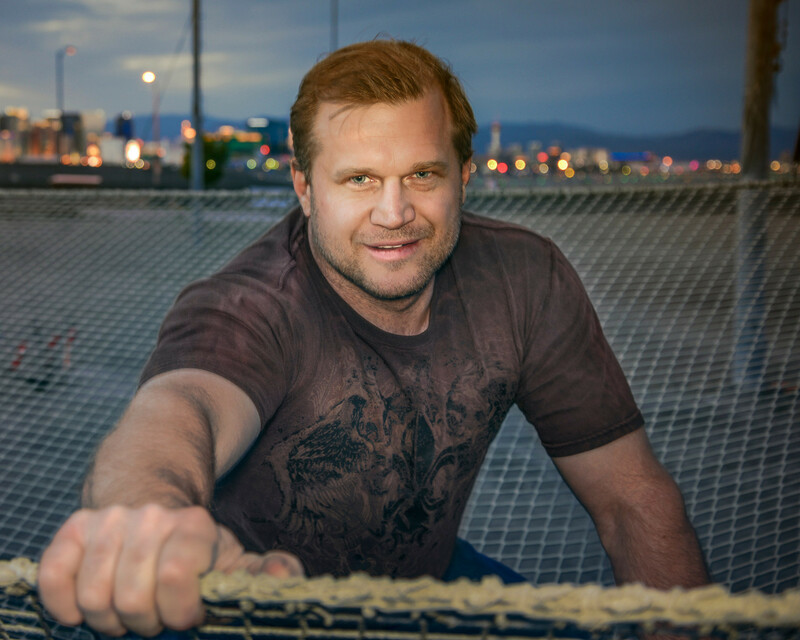 Eric’s skills make him unique and in demand: he has worked as a performer, acrobat, stuntman, rigger, stagehand, welder, fabricator, instructor, manager, consultant, designer, stunt coordinator, and producer. His clients include Cirque du Soleil, Mythbusters, Star Trek: The Experience, Phantom of the Opera, Target, Absinthe, MGM, Studio 54, and America’s Got Talent. Most recently, he was recognized by PLASA for his contribution to the Entertainment Technician Certification Program. Eric is passionate, experienced, and regarded by his colleagues and peers as one of the foremost rigging experts for live productions, so we are very lucky to have him on our team at Braun. Having worked on thousands of live international performances, Steven now brings his unparalleled production and touring experience to Braun Productions as the Director of Operations and Business Development. What sets us apart is our distinct ability to merge theater & aerial arts with design, technology & innovation, Braun Productions creates unmatched vision and design for every entertainment medium. …and so many more, we continue to create exciting, cutting-edge entertainment for audiences throughout the world. Click here to see some of our recent designs, international productions, TV appearances and creation case studies of our world-class celebrity clients.